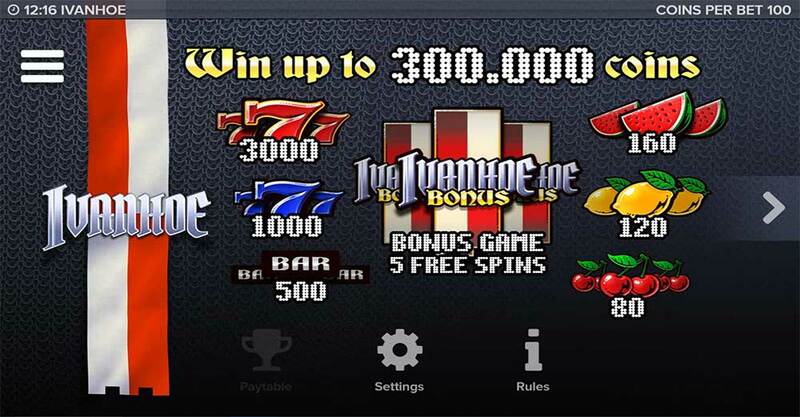 Guts Casino and their sister site Rizk Casino have just added the brand new slot from ELK Studios titled Ivanhoe, featuring a unique old school theme which is reminiscent of the classic pinball machines with a dot-matrix display above the slot with animations playing as features are triggered and level-ups occur in the game. Even if you are not a fan of 3×3 reel slots, this is definitely worth a play, with some modern functionality in the bonus round along with the retro animations during the bonus feature. 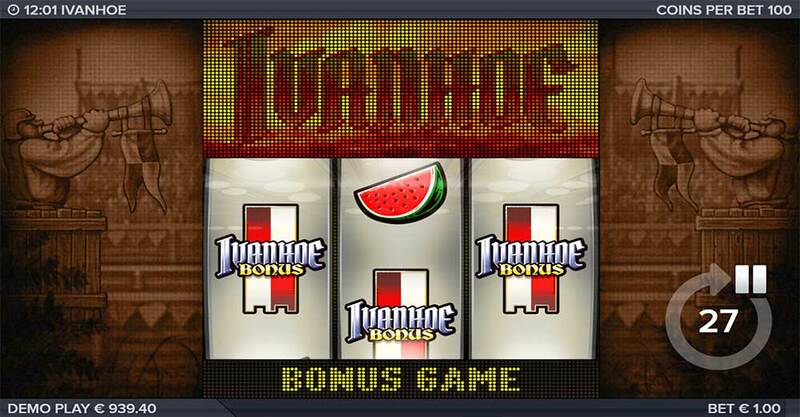 The Ivanhoe slot uses a classic 3×3 reel set with 17 fixed paylines, with the reel strips made up of fruit machine symbols such as 7’s, Cherries and BAR symbols along with a special Crown symbol which turns into a wild during the bonus round. 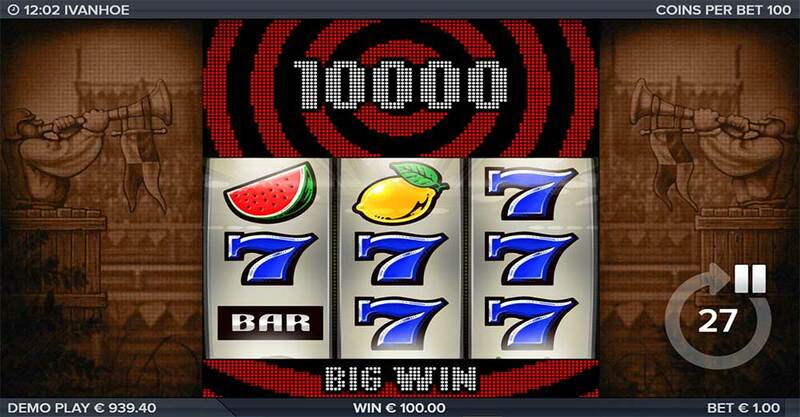 The base game is capable of producing some very nice wins given the heavily stacked symbols, but the free spins bonus round is really where this slot can shine, with a unique level up multiplier feature with extra free spins being awarded along the way. 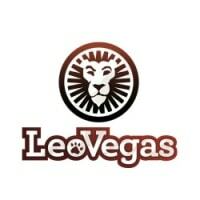 There are 5 levels in total to climbs through and these require specific win totals to progress through each level, ending with a 6x multiplier free spins round. 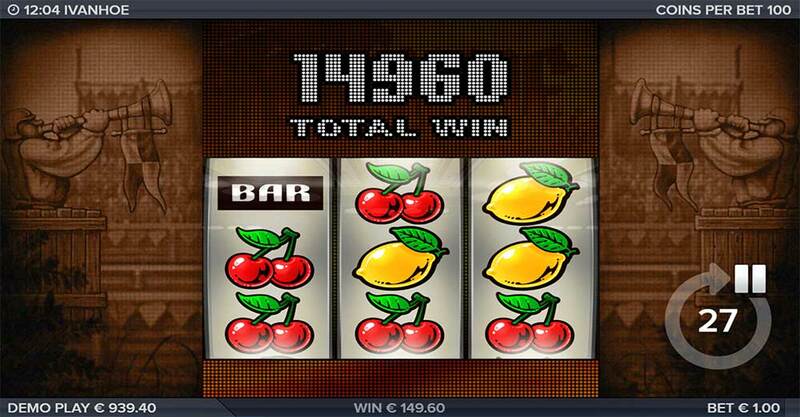 Triggering the bonus round is done by landing 3 of the special Ivanhoe Scatter symbols on an active payline. 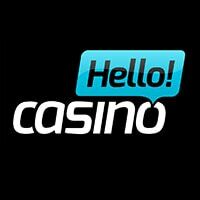 Once the bonus round has been triggered you are awarded an initial 5 free spins, during the free spins the Crown symbols becomes wild and you will have a specific win target displayed on the screen. 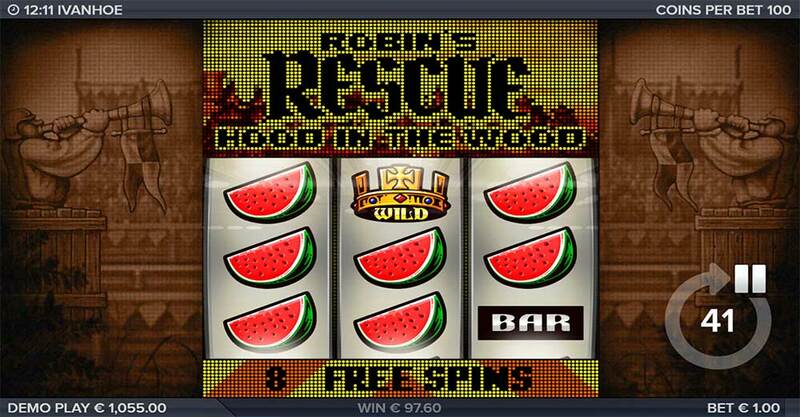 If you manage to reach this target you level up (raising the multiplier) and are granted additional free spins, you can also earn additional free spins for every Scatter symbol that lands in view during the bonus round. 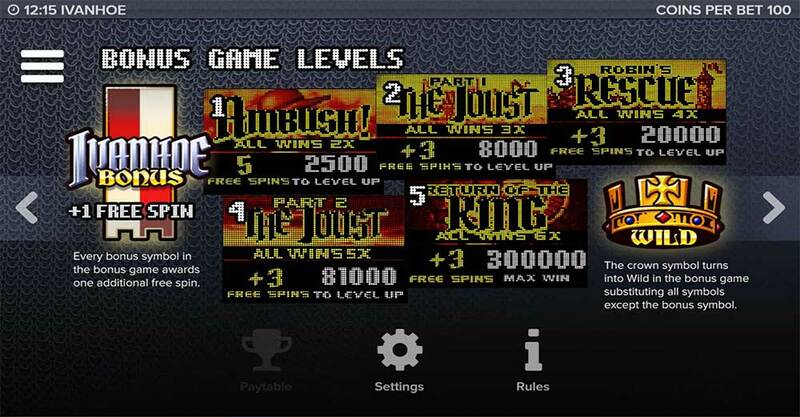 There are 5 levels to progress through in total with increasing win amounts required to reach them, if you manage to reach the final level you will be playing with a huge 6x Multiplier applied to all wins. Ivanhoe is a really interesting release from ELK Studios, whilst 3×3 reel slots are definitely not our favourite this particular machine has been designed very well even down the small details like the reflection of a casino on the reels. The bonus round is quite interesting especially if you do manage to level up several times, but it should be mentioned that end results can vary massively, in our playtests we managed bonus rounds in the range of 0x up to 150x and reached level 4 of the bonus round. Overall, another solid release from ELK and a machine that probably won’t get played as much as it should, since the 3×3 reels slots are quite a niche appeal to players. 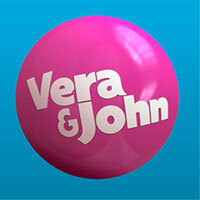 Give it a try even in just play mode to check out the bonus round and animations.